Have you ever thought of becoming a Trustee for our Charity group? 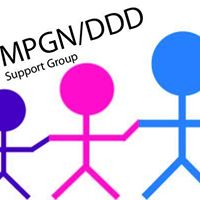 Would you be interested in helping with the developing and supporting of the group? Have you got some great ideas and would like to share them with the group? Please message if you can spare your ideas and a few hours every 3/4 months for a brief meeting.